This book, divided into six sections, discusses the earth and moon, the solar system, the stars, general science and technical terms. The book's question-and-answer format makes a practical tool for the classroom and home school. In this new edition, sky charts, and stargazing tips are included. 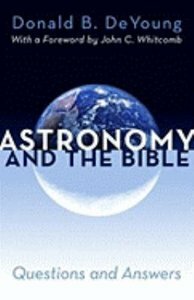 About "Astronomy and the Bible"